Program your temperature or automation applications. 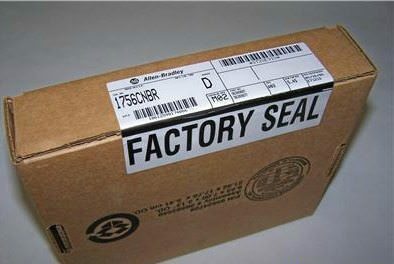 Sigma Pats has your engineering solution. 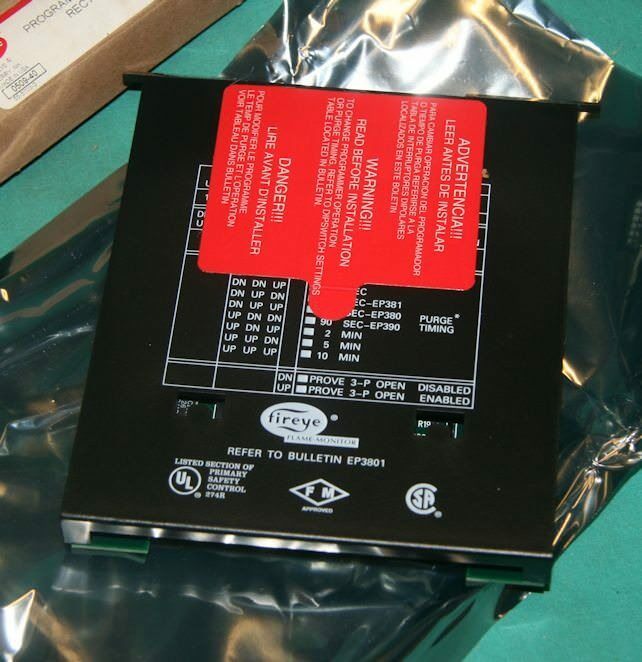 Programmer Cards available in stock for both burner controls and PLC racks. 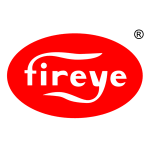 Compatible series include the Fireye M100, the Honeywell RM7800, and the Allen Bradley CompactLogix 1765, 1768, and 1769. The operational characteristics, which include timing functions, switching sequences, and LED display, are determined by the selection of these products. Safe-start check and flame monitoring supervision guarantee proof of low fire position and safety checks. The programmer is the heart of the Flame Monitor System and features plug-in designs for ease of installation. It is micro-processor based and stores the burner cycles, burner hours, system hours, and lockout history. WARNING: This equipment generates, uses and can radiate radio frequency energy, and, if not installed and used in accordance with the instruction manual, may cause interference to radio communications. 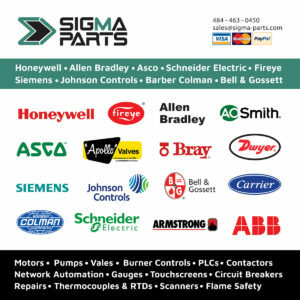 Please contact Sigma Parts to purchase programmer cards.